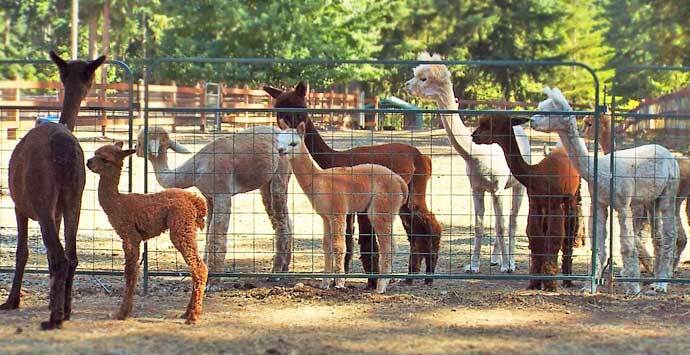 We proudly breed and sell Huacaya Alpacas in a variety of natural colors. Our fundamental goal has continuously been to breed for conformational correctness and superior fiber. 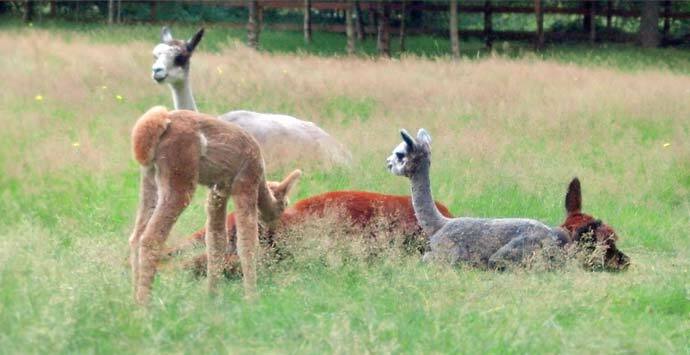 As our farm has matured, we are now starting to see the benefits of selective breeding for Royal grade fleece in black, grey and fawn colors. We process the majority of our own fleece harvested each year into yarn and other handmade articles that we sell. 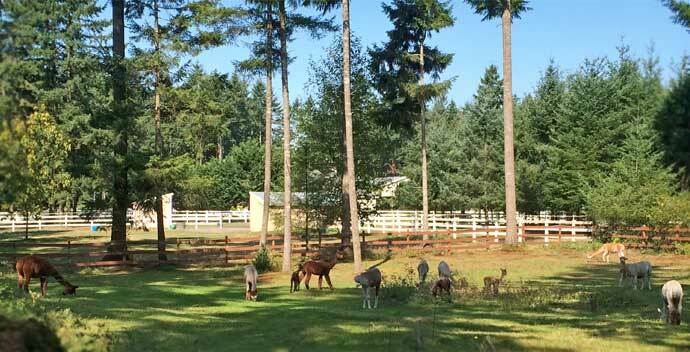 Being a rather small farm, and having a desire to stay that way, has its advantages. 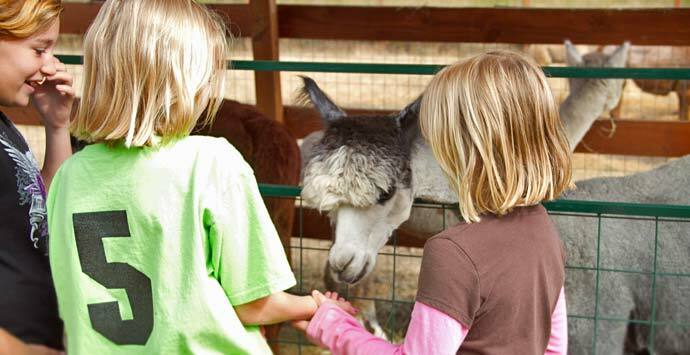 First and foremost it provides the opportunity to spend a great deal of time with each of our alpacas. 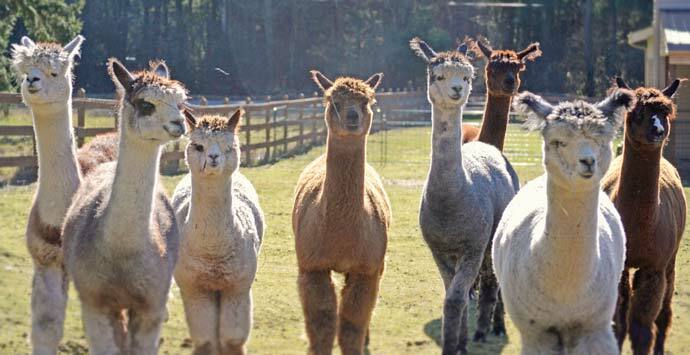 We are genuinely thoughtful of each Alpacas conformational values, fiber analysis statistics, and unique personality traits. 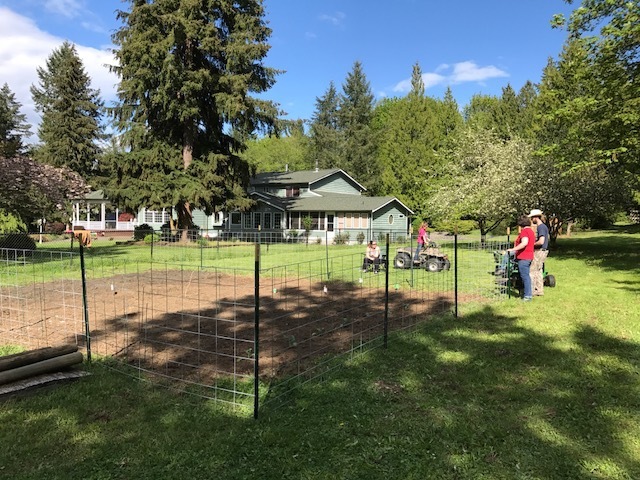 All of which are prudently considered and factored into our breeding program. The side benefit is that it allows us to give special attention to our clients’ individual needs, wants and desires. 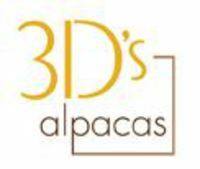 We offer on-going consulting and support to the new as well as experienced Alpaca owners. 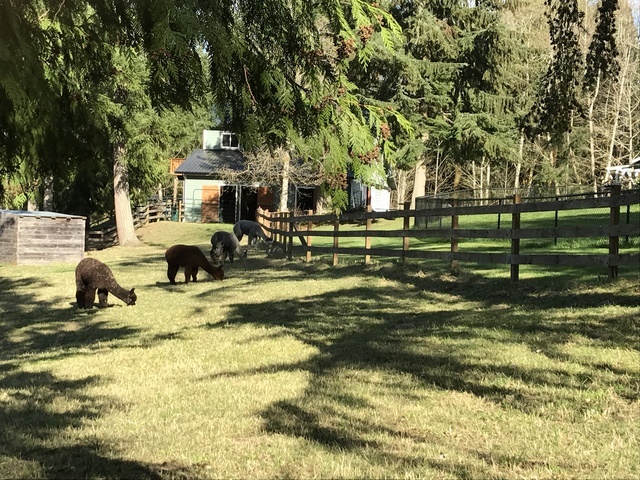 Susan works full time on the farm caring for the Alpacas. 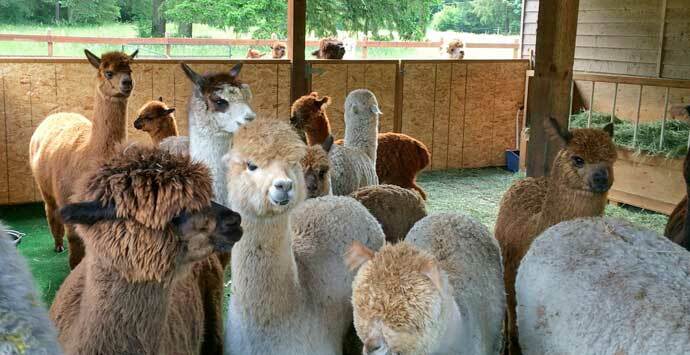 John helps out as needed and is the former Vice President of the Alpaca Association of Western Washington.